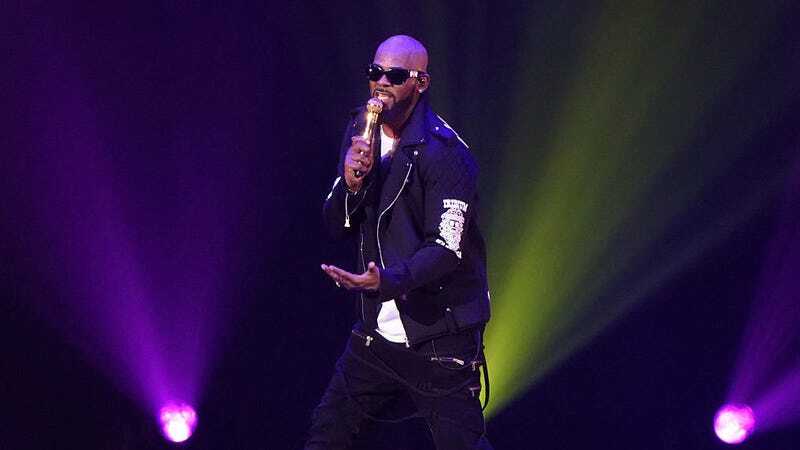 After reports that RCA Records, owned by Sony, was putting R. Kelly’s releases on hold, Billboard now reports that the label has “agreed to part ways” with Kelly, according to sources. Kelly has also reportedly been removed from the RCA site, but according to a report from Variety, that does “not indicate his departure from the company” because his back catalog will still be at RCA/Sony. The report comes after allegations resurfaced via Lifetime’s Surviving R. Kelly documentary, in which several women spoke about being abused by Kelly as minors. Since the documentary’s release earlier this month, several artists have offered support for Kelly’s accusers, and a criminal investigation was opened in Georgia as a result of the allegations.